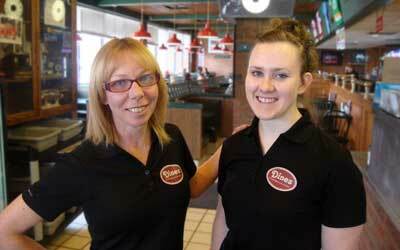 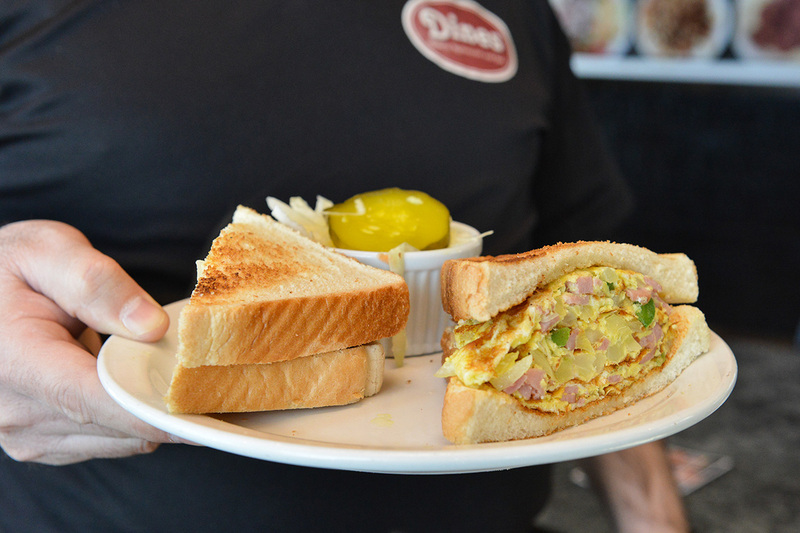 Dines Family Restaurant & Deli and their friendly staff serve up the best breakfast in Durham. Dines is best known for their All Day Breakfast and signature Steak on a Kaiser. 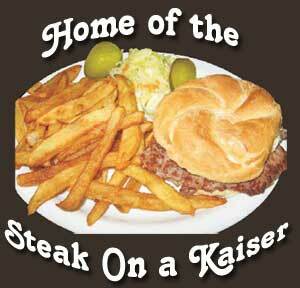 We also proudly serve daily lunch & dinner specials that redefine delicious! 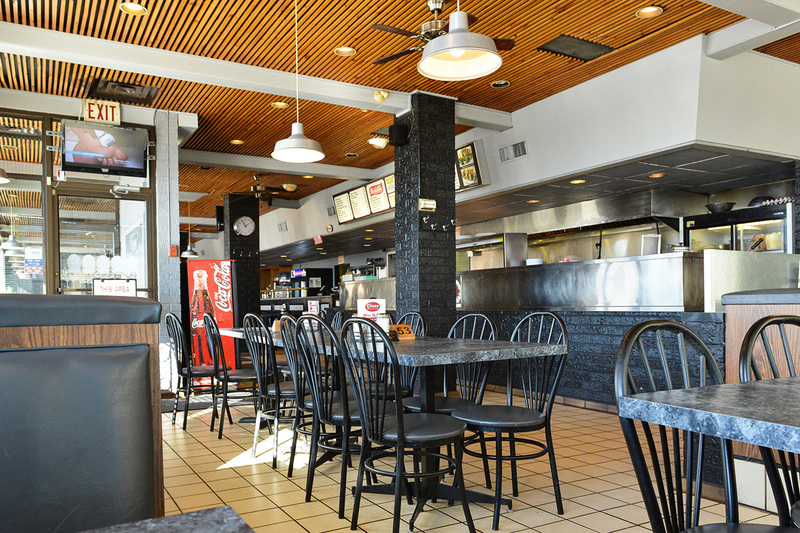 At Dines even the most health conscious person can enjoy a meal without worry, because emphasis is given to grilling over deep frying. 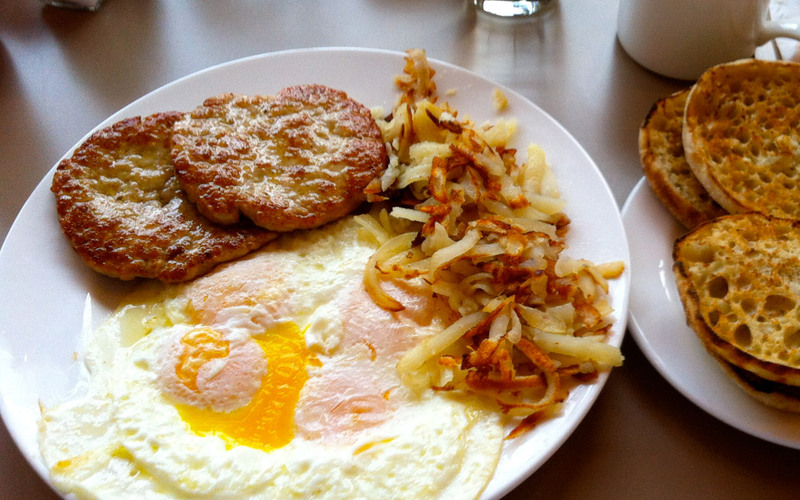 Even our home fries are grilled and not deep fried.